Teena in Toronto: Happy birthday, Toronto! 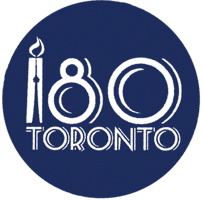 Today is Toronto's 180th birthday! Happy birthday to Toronto...and greetings from Montreal.